The members of the Lake Worth CRA Board of Commissioners meet at least once a month. Lake Worth CRA meetings are typically held on the second Tuesday of each month at 6:00 p.m. (Please call the office to confirm at 561-493-2550). 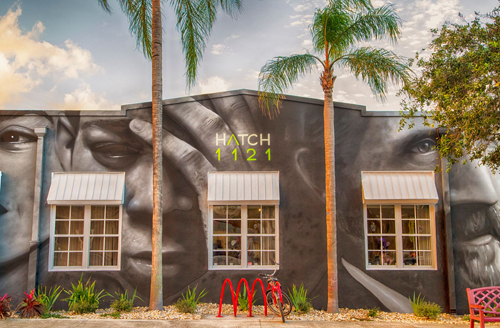 As of December 2017, the meeting location has changed to HATCH 1121 located at 1121 Lucerne Avenue. Click on the links below to download agendas for upcoming CRA meetings, or to obtain copies of approved minutes / archived audio from recent meetings. To listen to live meetings in progress click here.